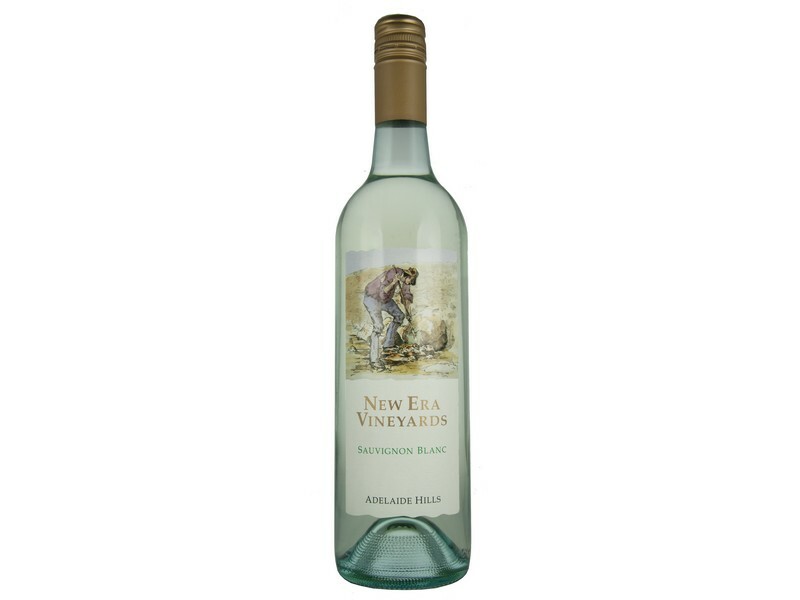 Tasting Notes: This wine displays intense aromas of Lemon sherbet, guava and freshly sliced pineapple. The palate is distinctly varietal with tropical fruits, melons and nashi pear, balanced with crisp cleansing acidity and a long dry tropical finish. Food Matches: This wine is best served chilled as an aperitif or alternatively would perfectly accompany a variety of chicken, pork and seafood dishes. Winemakers Notes: Woodside, located in the eastern region of the Adelaide Hills produces ideal climatic conditions for growing premium Sauvignon Blanc. The cool nights and extended ripening season allow for the development of intense varietal characters and aromatics while maintaining a high level of natural acidity. After harvesting in the early hours of the morning the grapes are chilled and carefully pressed with only the best free run juice collected and fermented in stainless steel. After fermentation is complete the wine is stabilized, lightly fined and filtered prior to bottling. A second parcel (30%) was hand picked and fermented in new French Oak on lees for 6 months with lees stirring once a week.